Afaria 7 Self Service Portal – Error 403 Forbidden | It`s full of stars! I came recently across a strange error while trying to access my SAP Afaria 7 self-service portal. Suddenly I got a 403 error message. 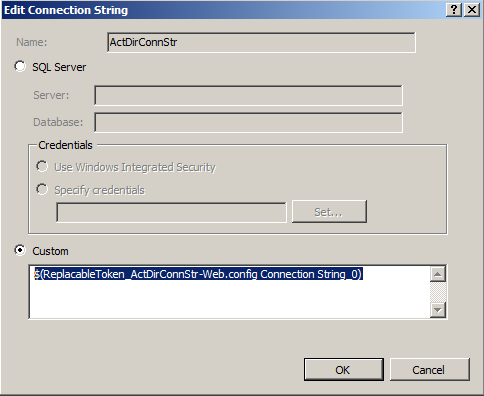 I took a look at the site configuration at IIS Admin and the connection string to the AD looked good. I reinstalled the self-service component, but no luck, still 403. Then I decided to take a closer look at the web site configuration. In IIS, there are ASP app pools, maybe something was wrong. Google pointed my to take a look at the ISAPI and CGI Restrictions located at the root of the web server. The ASP.NET for 64 bit was not allowed to be used (restriction). To be on the safe side, I also run aspnet_regiis.exe –I from the installation directory of .NET v4 64bit. 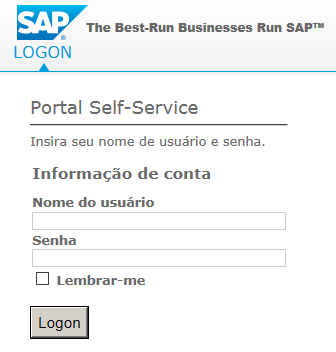 Now I was able to log on to SAP Afaria Self-Service Portal again! This entry was posted in Afaria, Mobile, SAP and tagged 403, iis, self service portal. Bookmark the permalink.